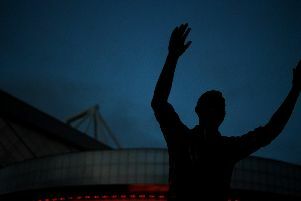 Sunderland v Coventry City: what time is kick off, is it on tv and what are the odds? 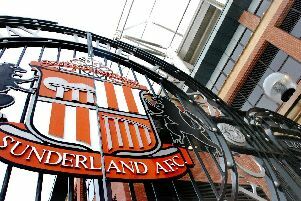 Sunderland host Coventry City on Saturday hoping to maintain their League One automatic promotion charge. 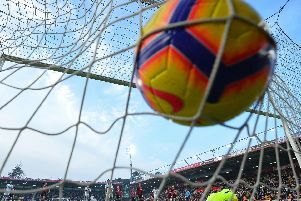 Whether it's the referee, luck or the theory that bigger teams get more of the decisions, some clubs noticeable are awarded more penalties than others over the course of the season. Rochdale v Sunderland: what time is kick off, is it on tv and what are the odds? 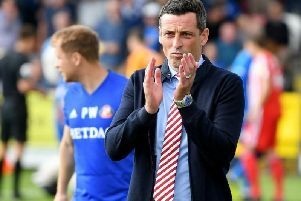 Sunderland are back on the road, this time facing a relegation-threatened Rochdale side under the permanent stewardship of Brian Barry-Murphy. 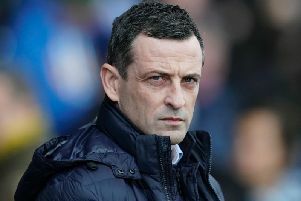 Jack Ross is wary of Rochdale as they fight for their League One lives. 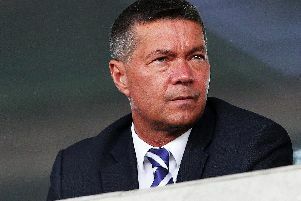 Portsmouth chief executive Mark Catlin has revealed how Sunderland fans gatecrashed the club's Checkatrade Trophy celebrations - even offering to buy him a drink. 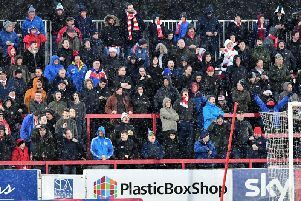 Accrington Stanley v Sunderland: what time is kick off, is it on tv and what are the odds? Sunderland return to League One action for the first time in 17 days when they face Accrington Stanley on Wednesday. 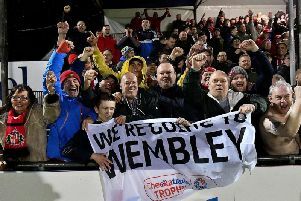 A trip to Wembley will be over before you know it – but Sunderland fans are planning on making a big weekend of it. Checkatrade Trophy: Sunderland v Portsmouth - what time is kick off, is it on tv and what are the odds? 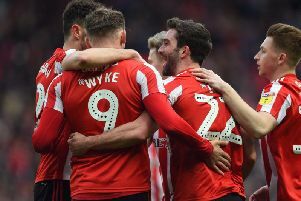 Sunderland descend onto Wembley soil this Sunday hoping to become champions of the Checkatrade Trophy 2019. With Sunderland and Portsmouth backed by just over 40,000 fans each, pubs have been allocated to both sets of supporters. Are Sunderland fans in the 'lucky end' at Wembley for the Checkatrade Trophy final? 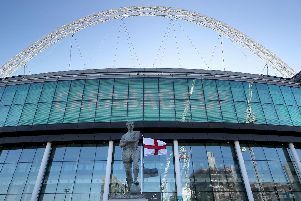 Just over 40,000 Sunderland fans will descend onto the East end of Wembley on Sunday - but does that bring a good omen? 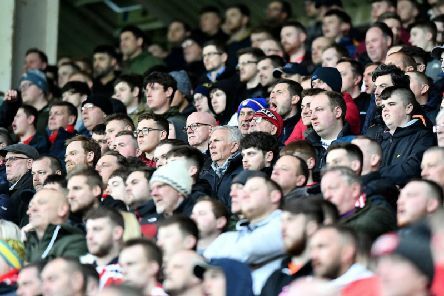 Just over 40,000 Sunderland fans will descend onto Wembley soil this Sunday for the Checkatrade Trophy final with Portsmouth. 49 clubs have competed in the Premier League since its inception in 1992/1993 - but how much £££ have they earned? 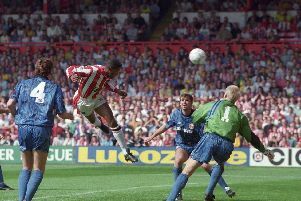 Sunderland v Walsall: what time is kick off, is it on tv and what are the odds? Sunderland host Walsall at the Stadium of Light hoping to stay within touching distance of the top two ahead of their 17-day league break. 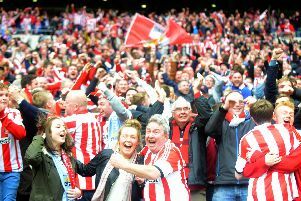 Sunderland have sold-out of tickets for the Checkatrade Trophy at Wembley - and fans have quickly reacted. Barnsley v Sunderland: what time is kick off, is it on tv and what are the odds? Sunderland travel to Barnsley on Tuesday knowing defeat is not an option if they are to claim automatic promotion from League One. 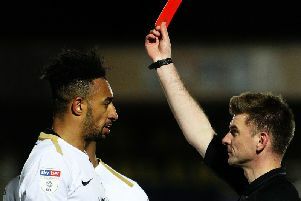 As recent times have proven, time is rarely on a manager's side and they are more often sacked rather than backed if results aren't going their way. Sunderland are interested in Tottenham Hotspur defender Maxwell Statham, according to the Daily Mirror. 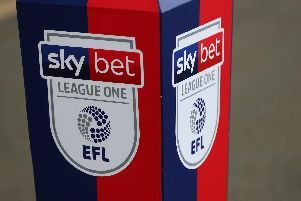 We're preparing for another weekend of League One fixtures - but how will each club fare? 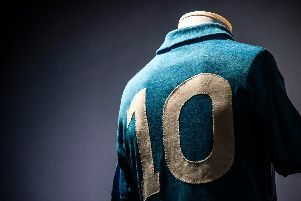 Who are the oldest clubs in the Premier League and Football League?